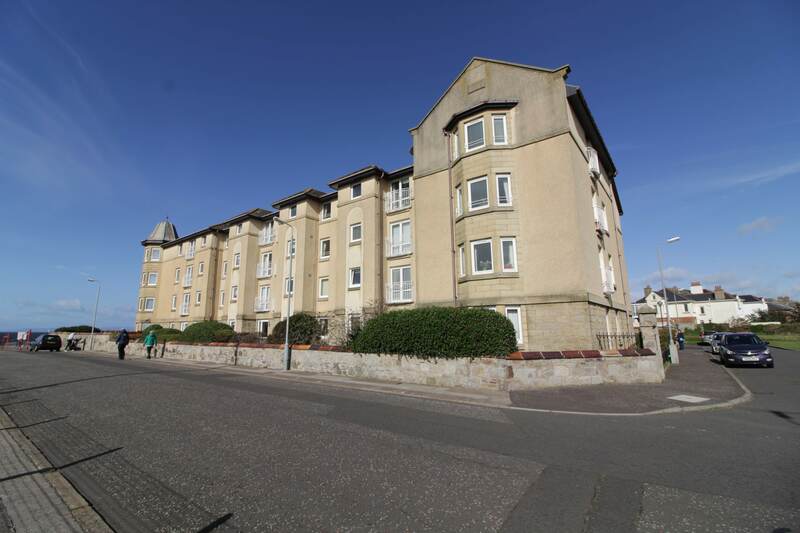 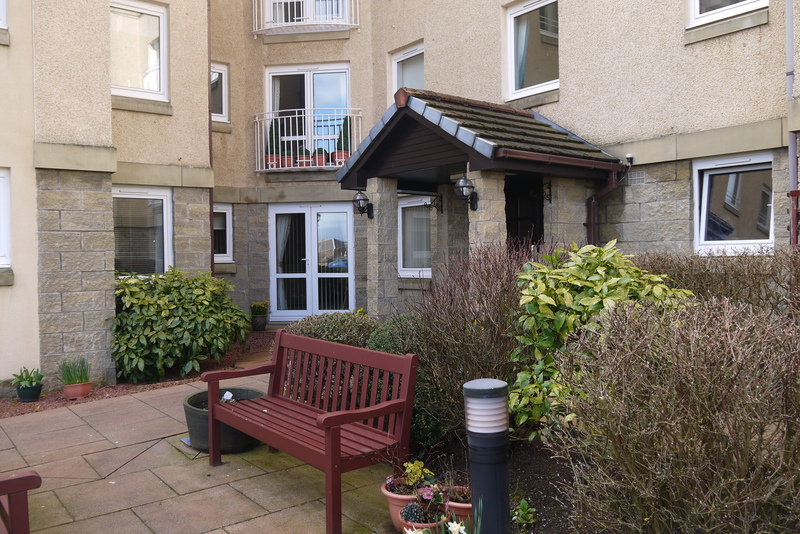 Hoppers Estate Agency are pleased to present to the market this one bed, 2nd floor flat in the popular Grangemuir Court in Prestwick. 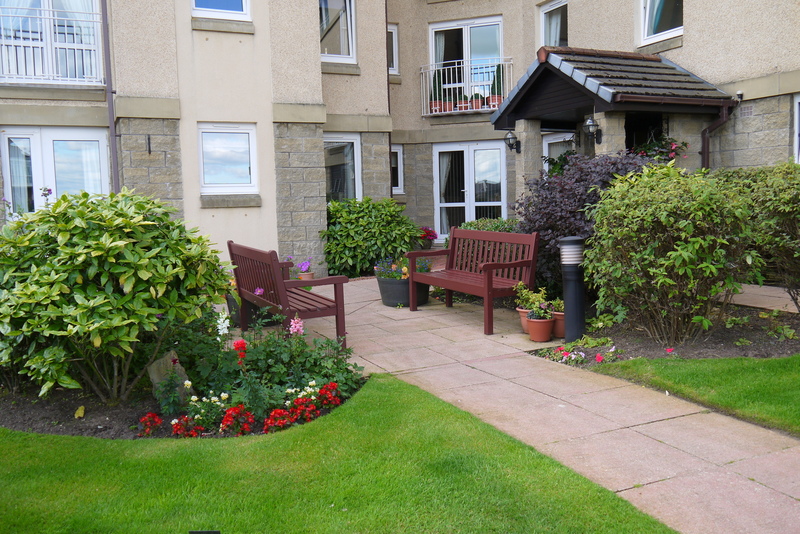 this well kept development provides secure, independant and comfortable living to those in need of a retirement property. 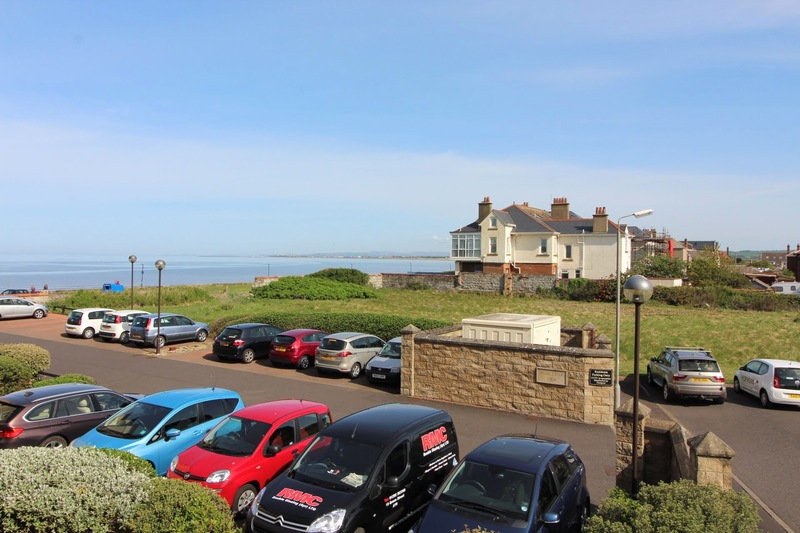 With it's beach front location, and golf course views, Grangemuir Court is a popular developement in an enviable location. 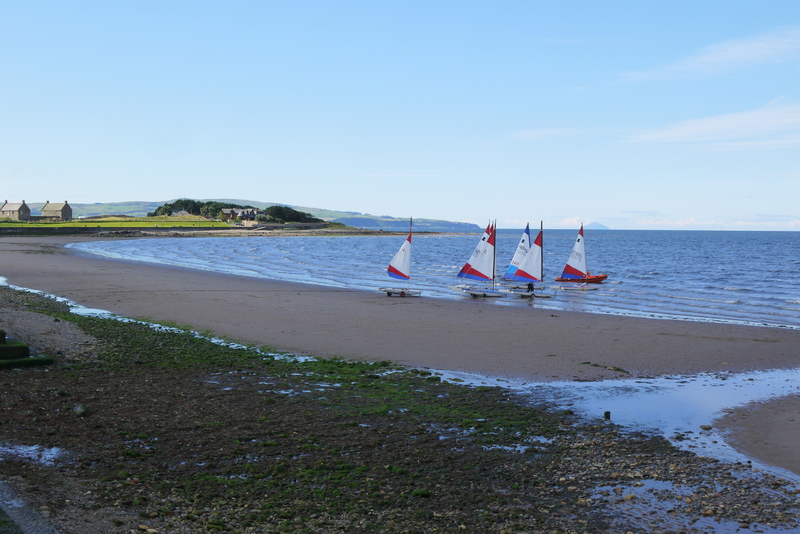 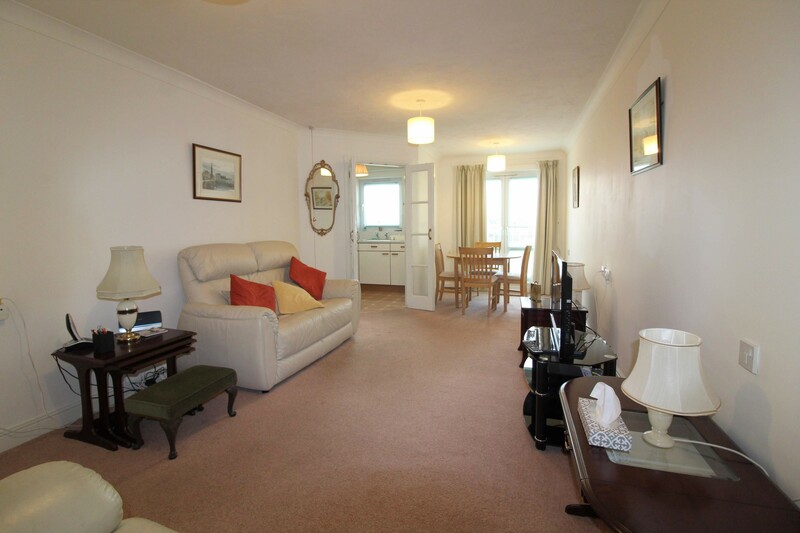 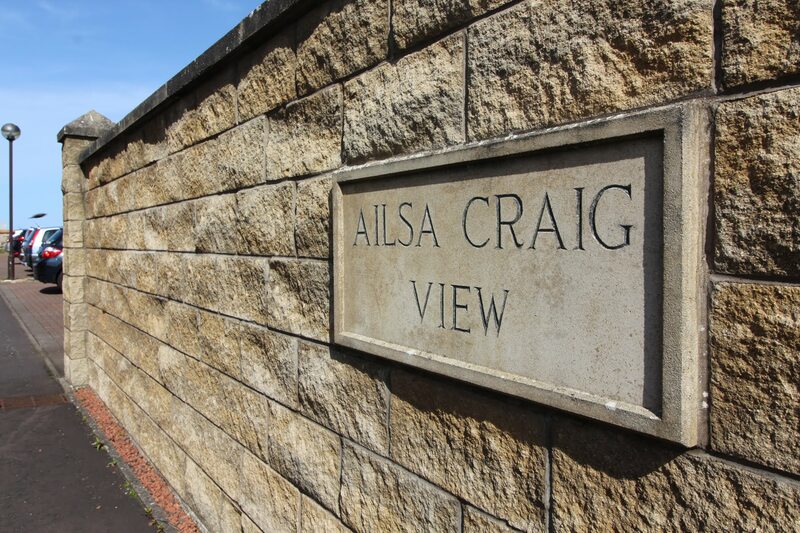 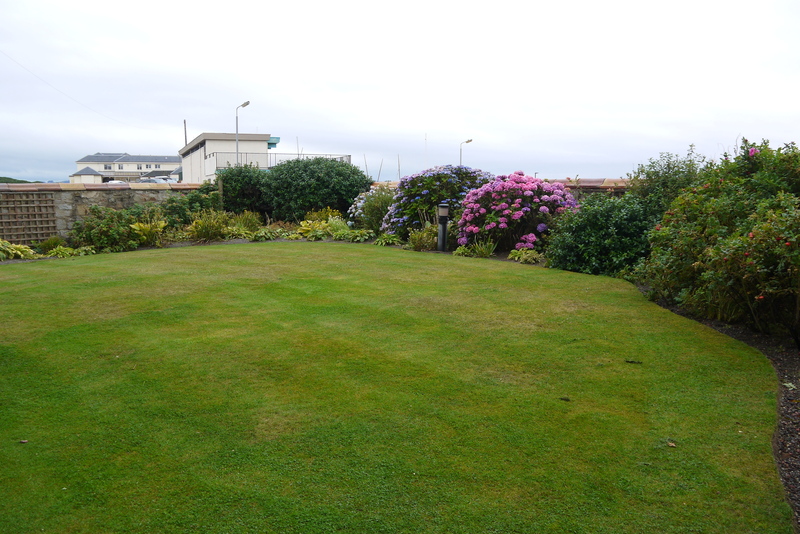 Prestwick Main Street is a short walk away, which offers good transport links further afield. 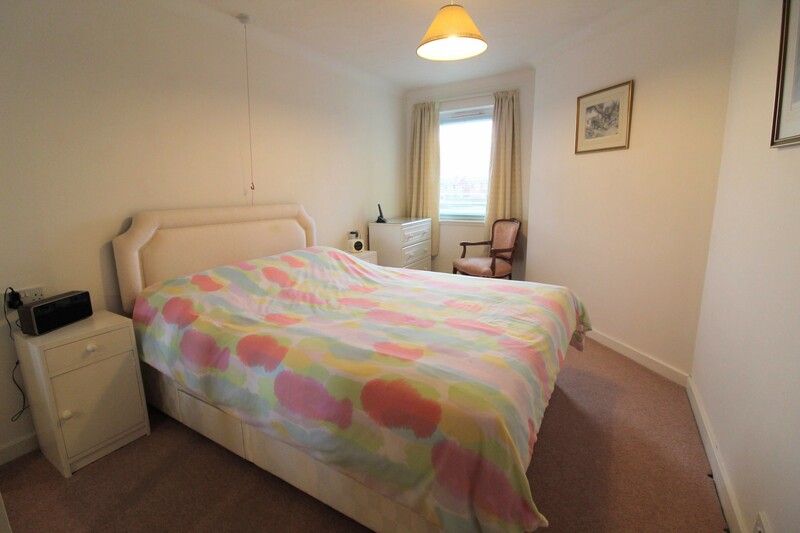 The development also offers a range of communal facilities including laundry room, residents lounge, lift, gardens and guest bedrooms. 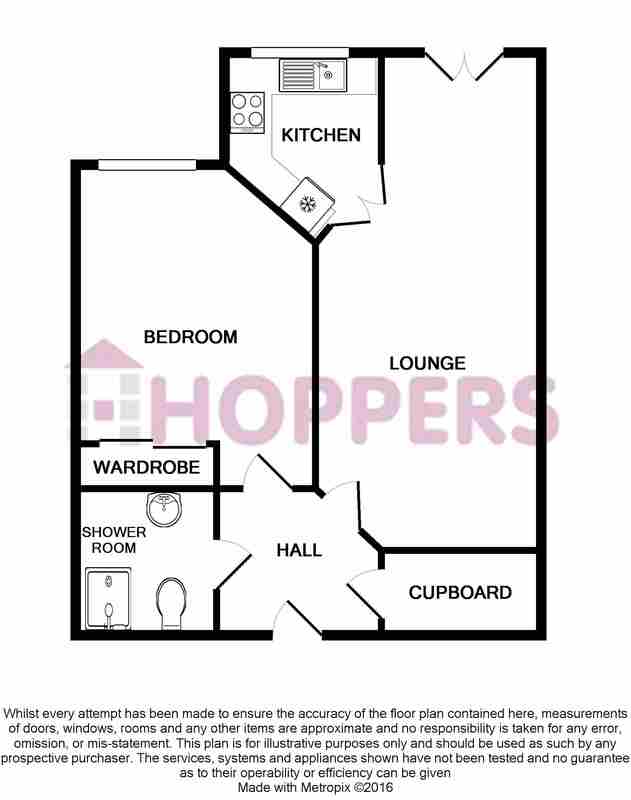 The property is in move-in condition and comprises a spacious lounge, fitted kitchen, bathroom and bedroom, with neutral decor throughout. 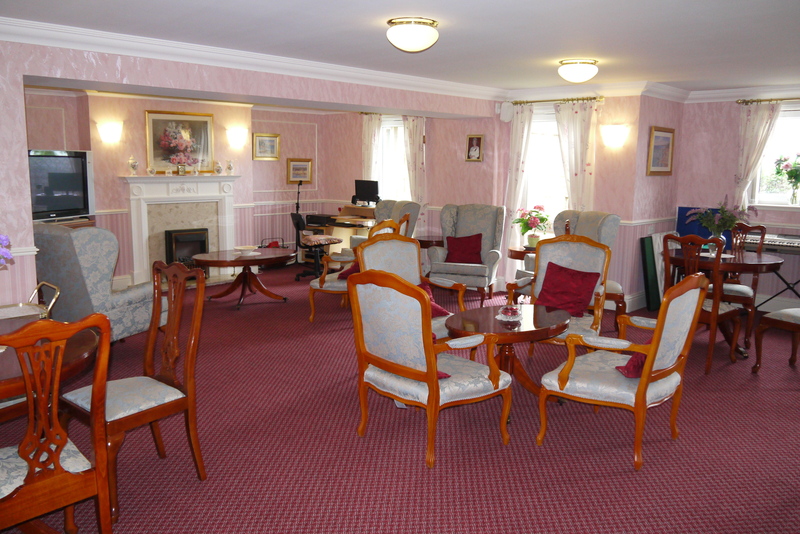 The lounge is spacious and bright with front facing window and glass door to a juliet balcony with South facing golf course views. 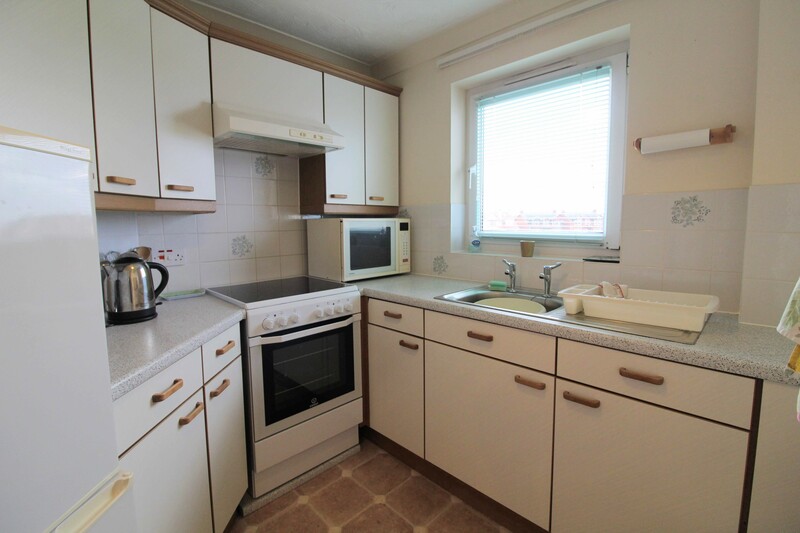 Off the lounge is a fitted kitchen containing electric hob with oven & hood. 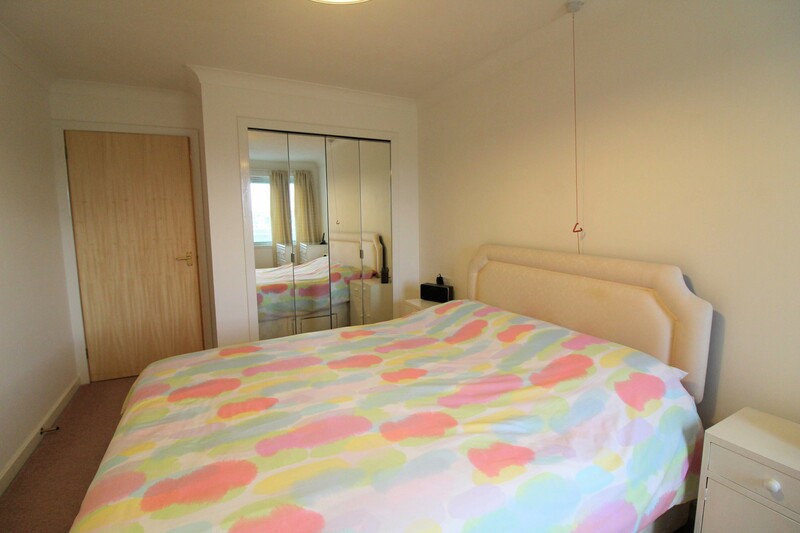 The well proportioned double bedroom contains a mirrored wardrobe offering good storage, and also overlooks the golf course. 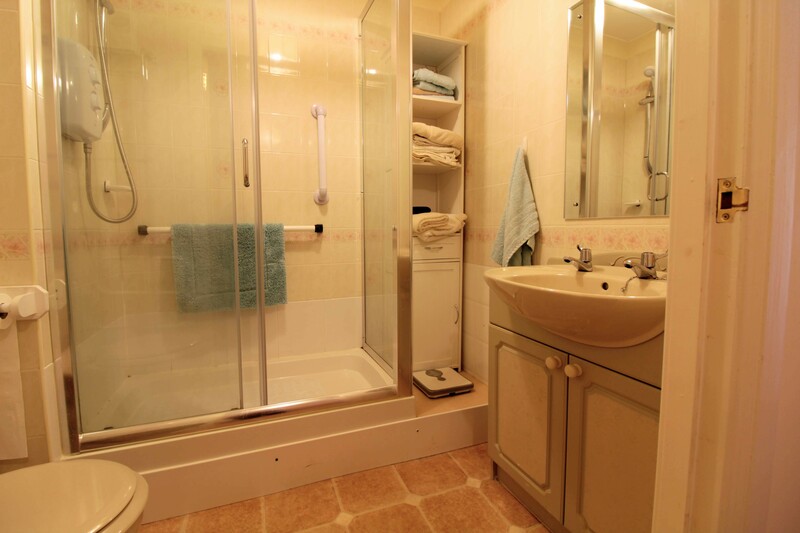 The bathroom is to the right on entry and contains toilet, wash hand basin and walk-in shower cubicle. 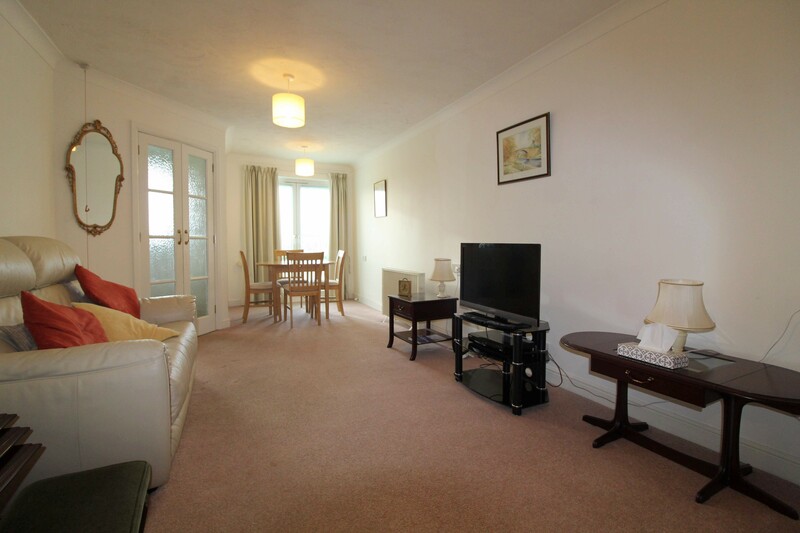 Further storage includes a large walk-in cupboard in the entrance hall.